I paint. I teach. I use my creative spirit to bring more light into life. Hi, my name is Lisa Hetrick, the owner of Indigojade Art. 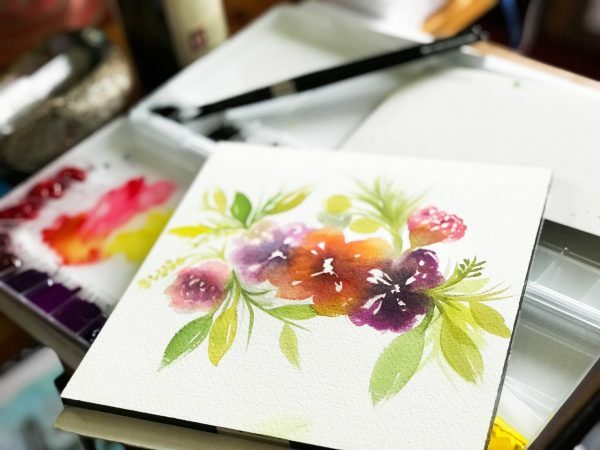 I am a watercolor and mixed media artist and maker focused on creating “Art that Makes you Feel Good.” I believe we all need a bit of light, love, and encouragement in our daily lives. My prints, gifts, and original canvas art bring word and image together in an inspiring, joyful way. It is my hope that my art brings more grace and positivity into the lives of their new owners. I've created art my entire life and it has shaped me into the woman I am today. 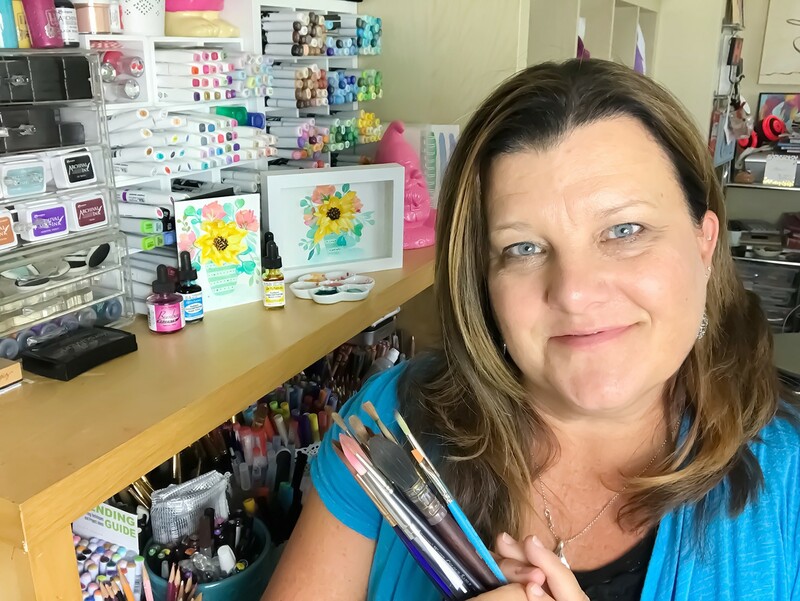 I've designed for many industries, created thousands of designs and illustrations for licensing, and have worked with many companies within the craft, hobby and giftware industry over the last 10+ years. Many of my products are still available today. It's fun to see them "in the wild." I also use my gifts and superpowers for good here: Indigojade | Creative.